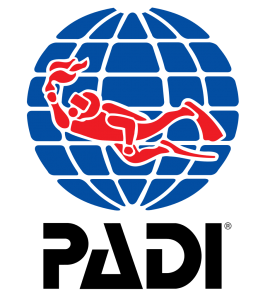 PADI courses & training offers students a comprehensive dive education that is internationally recognized and respected. A passport to a world of Diving Fun! Embark on an adventure and start your Diver Training Today.